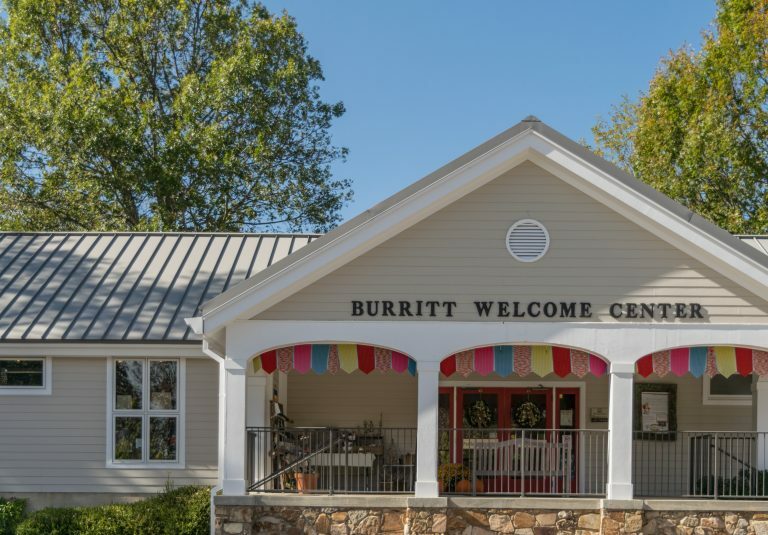 Burritt on the Mountain has a meaningful goal: “Enhance lives and build community through educational, artistic, and recreational experiences while preserving our heritage, land, and historic structures.” I found these achievements and so much more when visiting Huntsville’s first museum, founded in 1955. William Henry Burritt was quite a character. Trained as a homeopathic physician, he was also an inventor. During his retirement years, he settled near his childhood home and established this mountain-top estate. Having no heirs, Dr. Burritt designated a distribution of his assets specifically focused on rural Alabama experiences, land preservation and safeguarding old buildings. Upon his death in 1955, the City of Huntsville received its first museum and a large public park as a 167-acre inheritance. 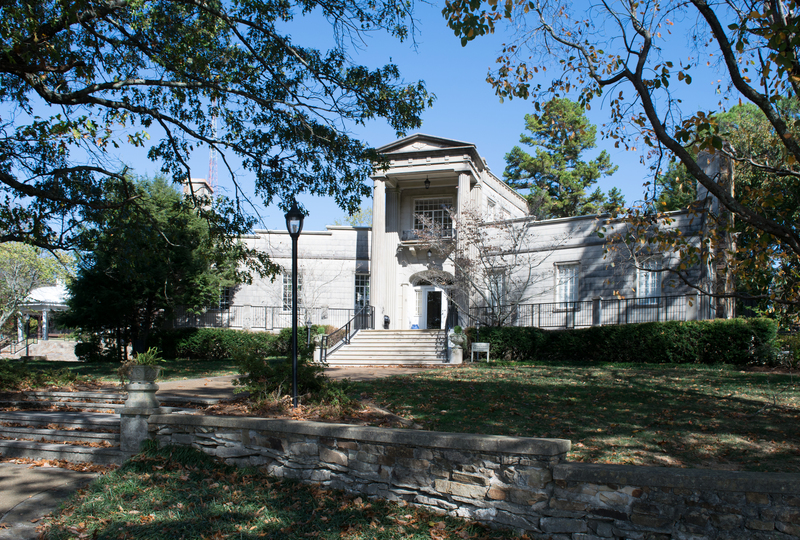 Round-Top Mountain and the estate are part of Huntsville’s first museum. 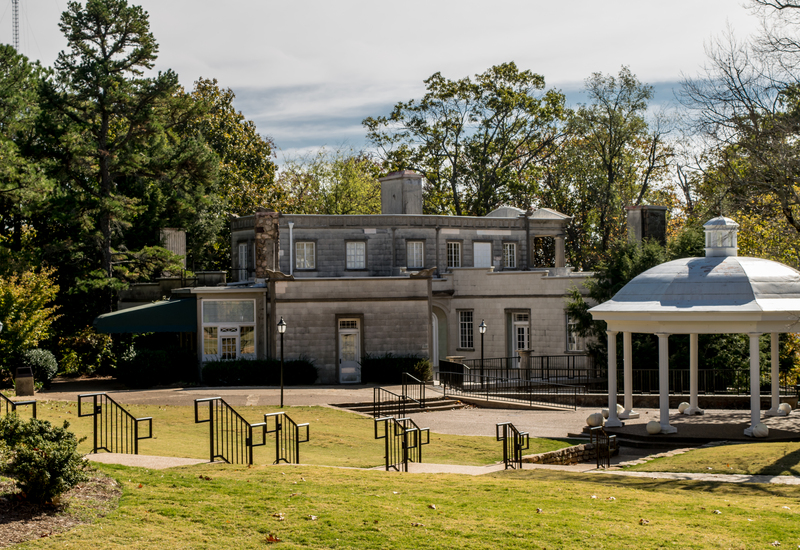 The area includes a living history museum, Burritt’s remarkable and atypical mansion, a historic park with preserved structures from pioneer days, a conference center, wedding venues, and outdoor entertainment facilities. 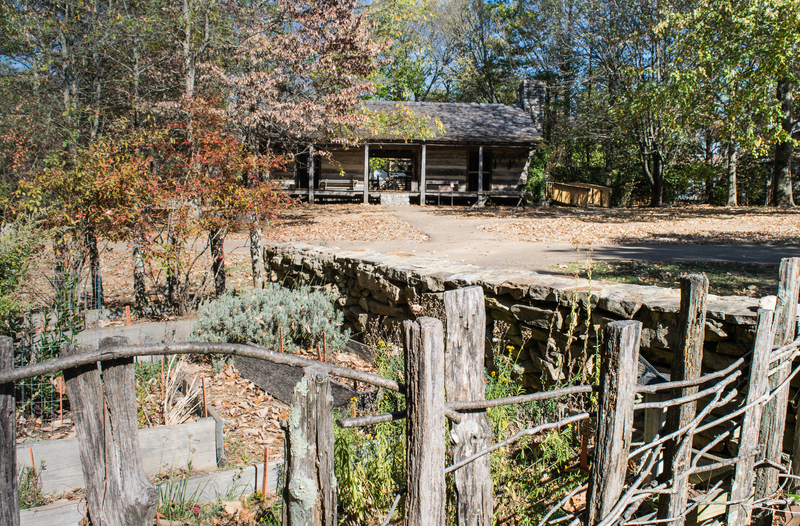 My husband and I visited Burritt on the Mountain on a bright autumn day. The self-guided tour is supplemented by volunteer docents available inside the Burritt Mansion and demonstration interpreters in the historic village. 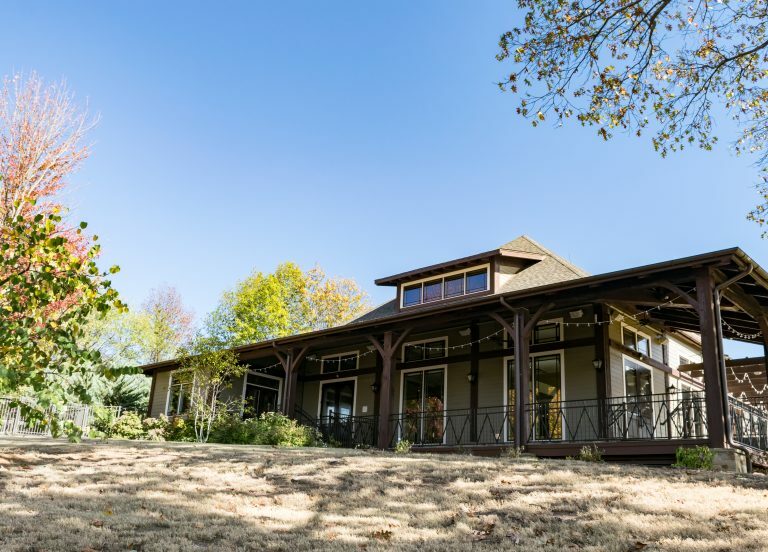 With expansive vistas and peaceful seclusion, it is easy to imagine this as a retirement destination near the equally beautiful Monte Sano mountain peak. This structure is Dr. Burritt’s second home at this location. The first house burned on the day that Dr. Burritt was planning to sleep inside for the first time. The floorplan was rebuilt to be almost identical to the destroyed home, but improved with fire-proofing innovations and an accessible water cistern nearby. Upon entering, we were at the vortex of intersecting wings to the house. As such, the entry foyer has a V-shape with wings at angles to each side, and a curved staircase leading upstairs. 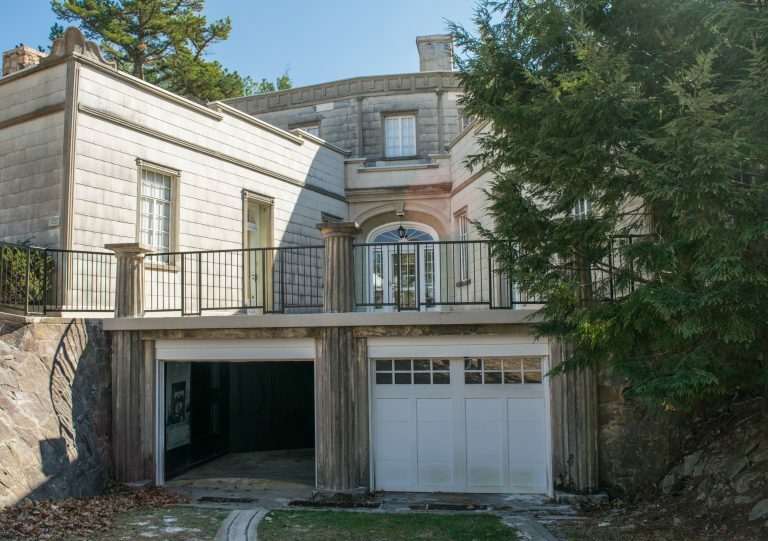 Dr. Burritt may have chosen this design to have better ventilation with cross winds in summer, but he also gained stunning views of the mountain, especially as seen from the Juliet balcony on the second level, adjacent to the observatory. 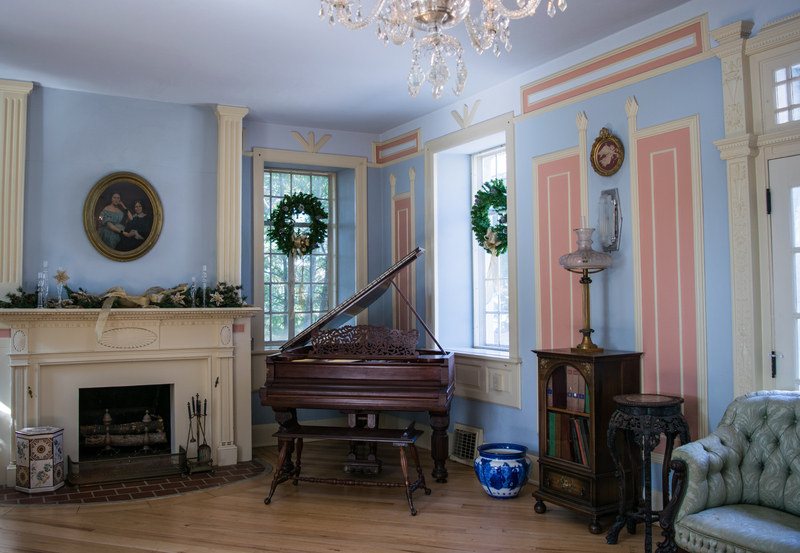 Visit the home to learn how 20 tons of wheat straw are permanently preserved in the walls of the mansion (and why). You will also learn about Dr. Burritt’s three wives and their roles in his legacy, about the restored right-hand drive customized Desoto car in the first level garage, and about Dr. Burritt’s inventions in the rubber industry (including a patent for “lasting shoe uppers,” improving on existing shoe-making processes). Near the white octagonal gazebo, we discovered the Baron Bluff conference center building. With almost 8,000 square feet, this building is the central location for large events and group gatherings. The building is architecturally reminiscent of the Hotel Monte Sano, a resort which was popular on the mountain top in the late 1800’s as a place for relaxation and healing. The hotel was noted for its large wrap around porches and beautiful valley views. Burritt on the Mountain showcases the rural life of northern Alabama. 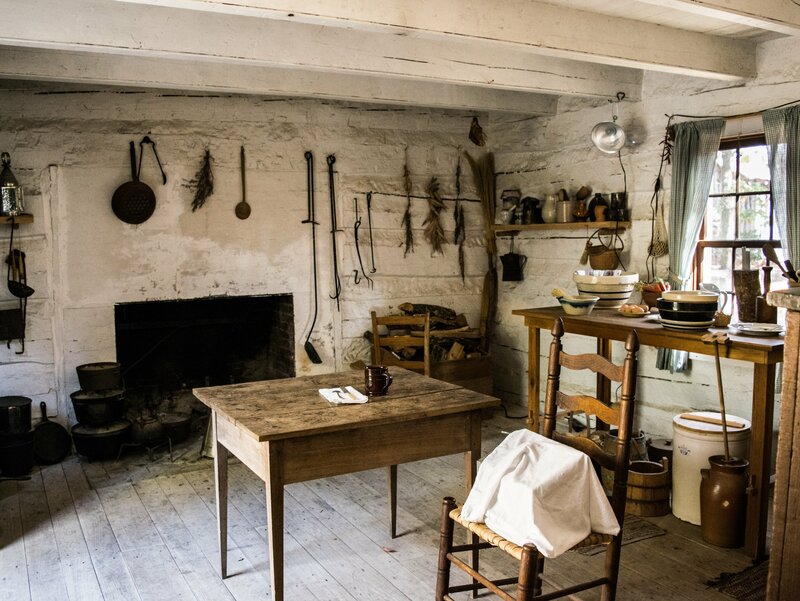 Six homes and several other structures from the Cumberland Plateau region have been preserved in the historic cabin village. Barnyard animals provide a musical backdrop as living history interpreters demonstrate the rural pioneer lifestyle while weaving, blacksmithing, or sharing rural folk music. This spacious nature preserve is ideal for hiking. Walking trails wind through the rugged woodlands, past old coal mines and natural rock formations. Also, Burritt on the Mountain is listed on the Huntsville/Madison County Birding Trail for viewing the feathered residents of spring, summer, and fall. 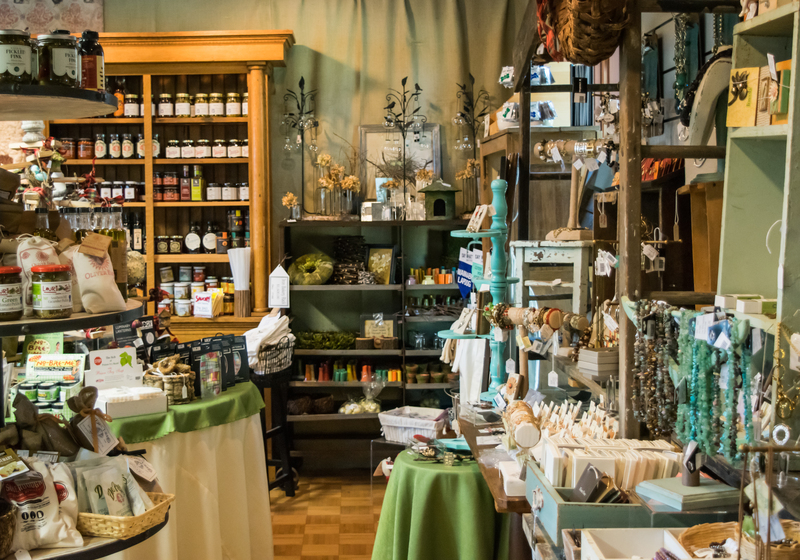 The welcome center houses Josie’s on the Mountain Gift Shop showcasing the perfect gifts for souvenirs, bridal and baby showers, or just because! There truly is “something for everyone” when shopping at Josie’s, named after Dr. Burritt’s second wife, Josephine Drummond. 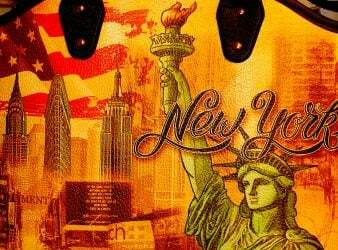 Admission is $10.00. Discounts are available for seniors (60+), military, children (under 18) and Burritt Museum Members. Be aware that the gate at the bottom of the driveway is only open during park hours. The gate is closed and locked at the end of each business day. Burritt on the Mountain is a beautiful setting for a picnic. There are light snacks available in the gift shop, but no on-site restaurant. Bring a lunch to enjoy while feasting on the panoramic views of the valley. Open spaces abound for a picnic blanket on the ground. You will also find park benches in front of the mansion and a picnic table near the gazebo. What a fun read. Dr. Burritt was an interesting character and left the public quite a place to visit. I’d love to have a picnic there from your description. Yes, my next visit will include a picnic on the ground looking into the valley below – where I can see the space rockets in the distance.